Our 20" round high-pressure laminate stacking tea table with powder-coated aluminum frame by Tropitone combines elegance with ruggedness. 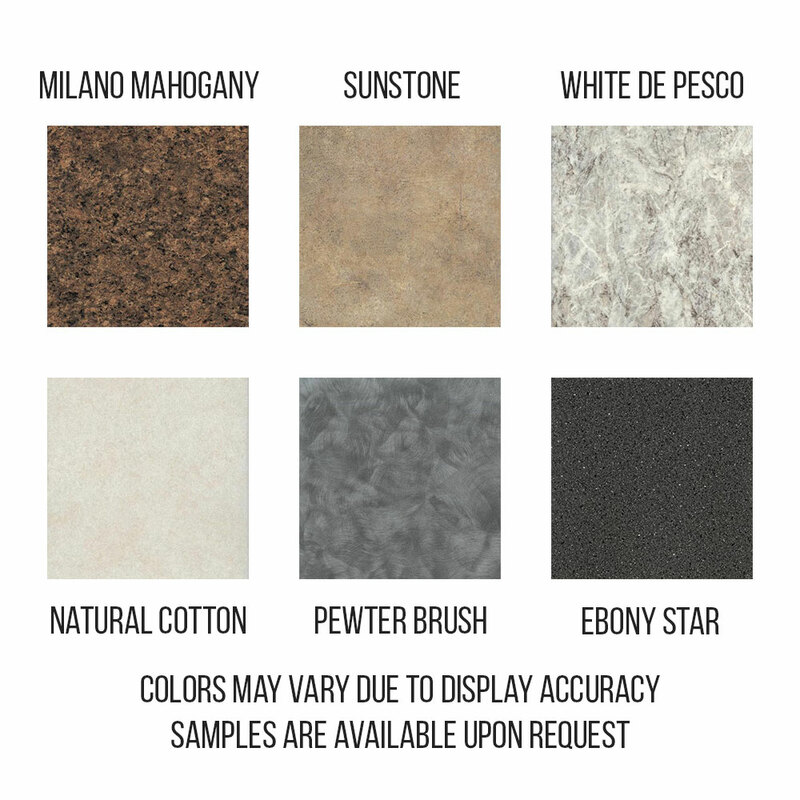 Whether used in a hotel, resort or HOA community this table will stand the test of time as its frame is made out of powder-coated aluminum and has a UV resistant high-pressure laminate solid phenolic resin core top. 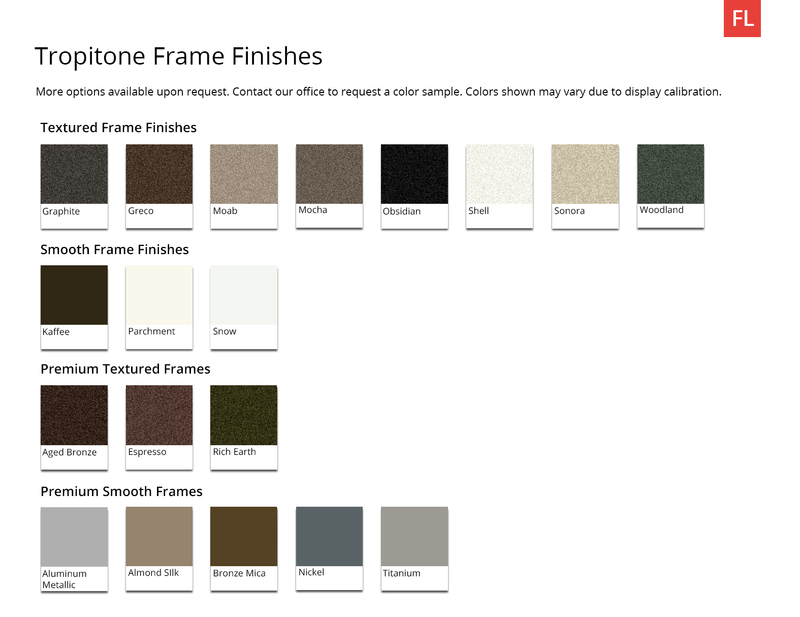 To match your existing furniture or other Tropitone products, a wide selection of frame and top color choices are available. This comes with a 5-year limited commercial warranty and is made in the USA. • 18" Height x 20" Diameter - 10 lbs.